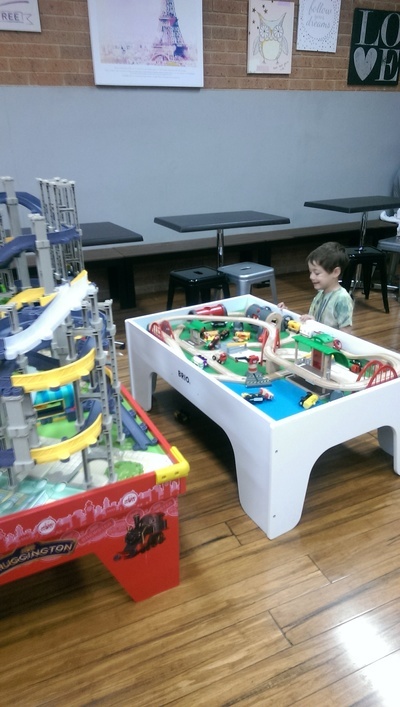 Toot Toot Toys have come up with the perfect addition to their successful toy store in Bentleigh East; a cafe serving hot beverages and light refreshments with a selection of toy tables for kids to play with too. A clever concept and one of those 'why didn't I think of that' ideas considering most kids love to while away the hours in a toy store while parents and guardians like to sit down and enjoy a coffee. Toot Toot Toys sell a wide range of goodies including Australia's largest collection of Thomas the Tank Engine & Friends products (more than 800 items). In addition to Thomas, much of Toot Toot Toys focuses on train themed toys including Chuggington, BRIO wooden railway as well as a wide range of toy trains and products. 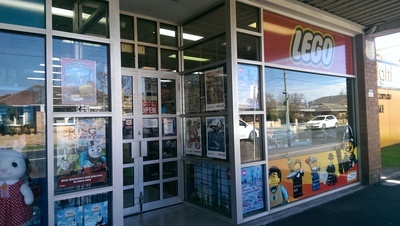 You will also find a wide range of LEGO, Bruder, Orchard Games, Schleich figurines and Charm It, a selection of books, soft toys and more. Toot Toot Toys Cafe opened in July 2014, and sits at the back of the original toy store. The cafe is gated and locked to prevent wandering kids pulling toys off the shelves in the shop, having said that, most children like to browse the store before leaving. 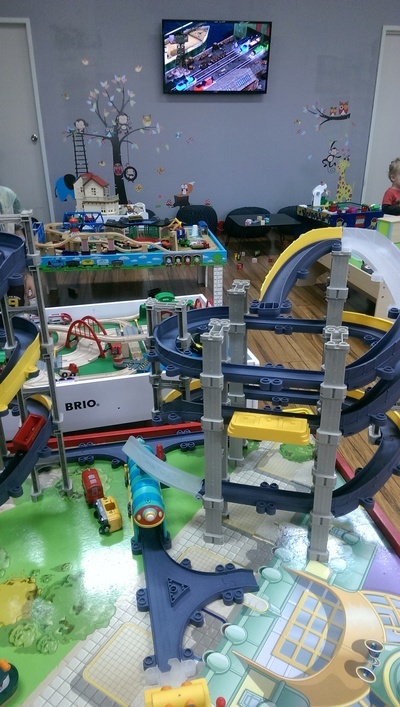 The cafe itself is still very much in its infancy with almost brand new toys for the kids to play with including train tables, kitchen sets and Duplo. 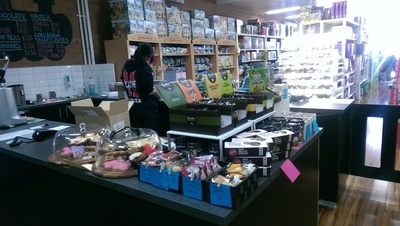 Perhaps the cafe's catering may change in the future, but at the time of writing (September 2014) coffees are served in takeaway cups and a small selection of muffins and biscuits are handed out in a paper bag. 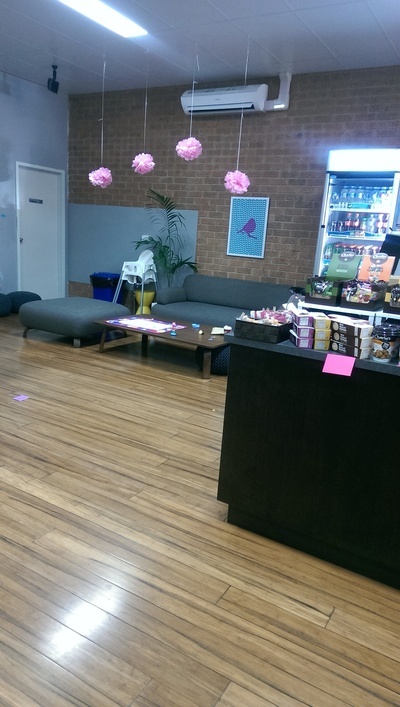 Despite offering basic refreshments, Toot Toot Toys Cafe is more than equipped to entertain young families, with adequate tables and chairs for parents and guardians to sit, with a comfy couch, high chairs, bathroom facilities and a baby change table. Toot Toot Toys Cafe is a great spot to meet other friends or family members with small children, particularly suited to those with pre-schoolers. Whilst visiting, it seems silly not to take advantage of the toys available to buy; prices are reasonable and choice is abundant. Be prepared though, your kids may not want to leave. Visit Toot Toot Toys on Monday to Friday 10am to 5pm, and Saturdays 10am to 4pm (closed on public holidays). Toot Toot Toys also sell online at www.TootTootToys.com.au.